a PROVEN…step-by-step course guiding you from start-to-finish through building a sustainable, freelance services business you can run from anywhere in the world. 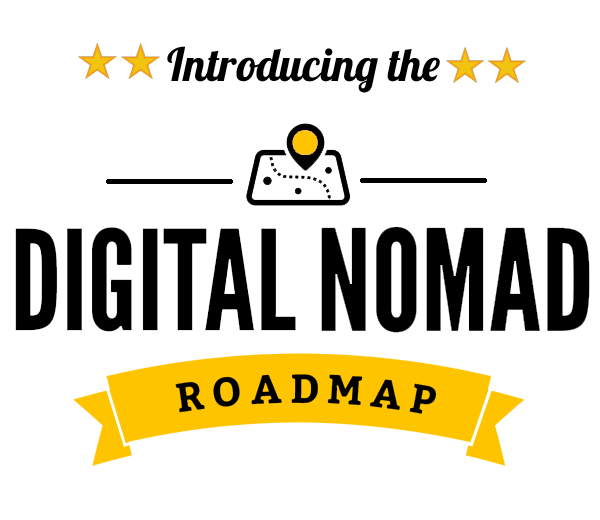 10 module Digital Nomad Roadmap program. 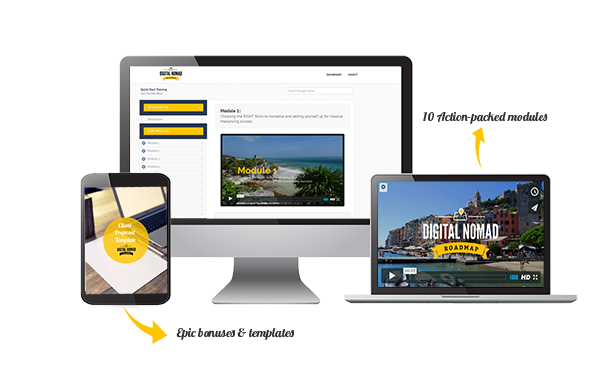 Swipes files, templates, checklists & planners to help you organise, plan, execute & implement the training.